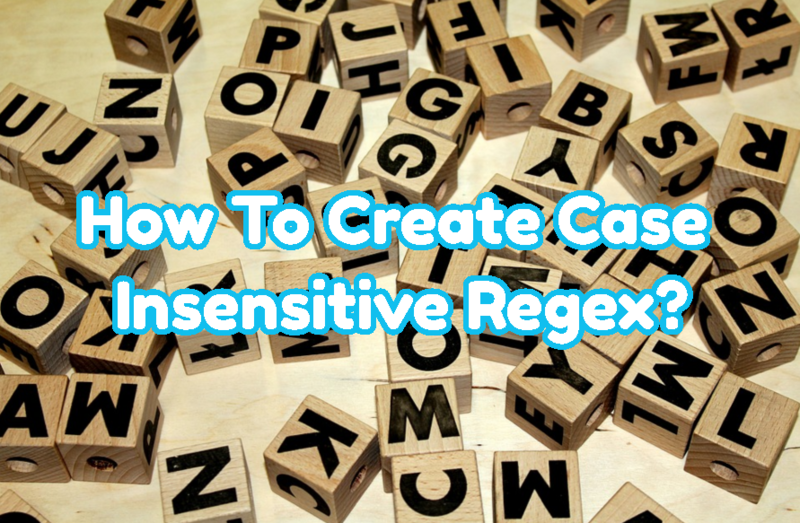 How To Create Case Insensitive Regex? 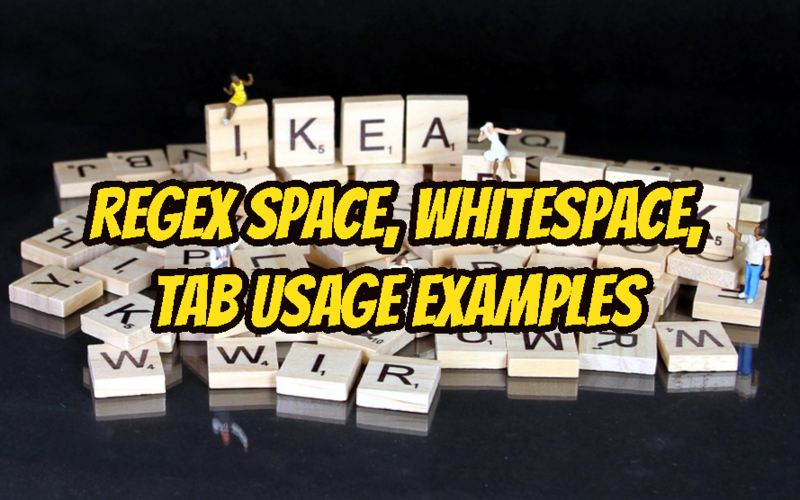 How To Grep Multiple Strings, Patterns or Regex in A Text File In Linux? 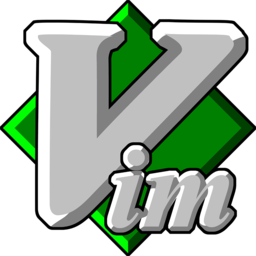 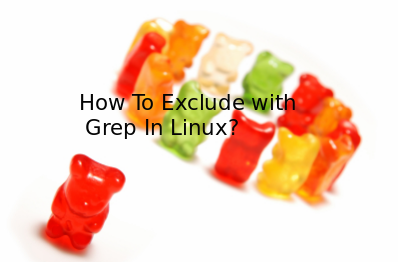 How To Exclude with Grep In Linux? 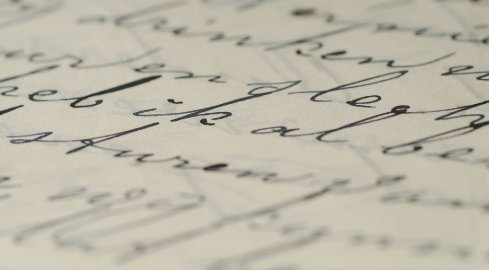 Awk is very popular and useful tool for text and string manipulation. 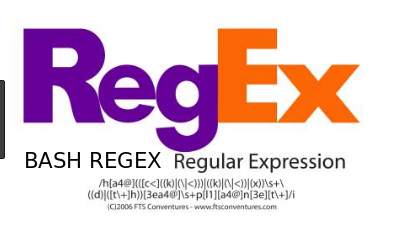 Regex or regular expression is generic language used to define text and string structures. 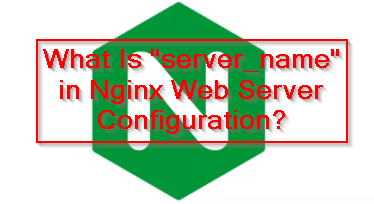 Awk can Syntax Regular expression for awk can be used with the following syntax.